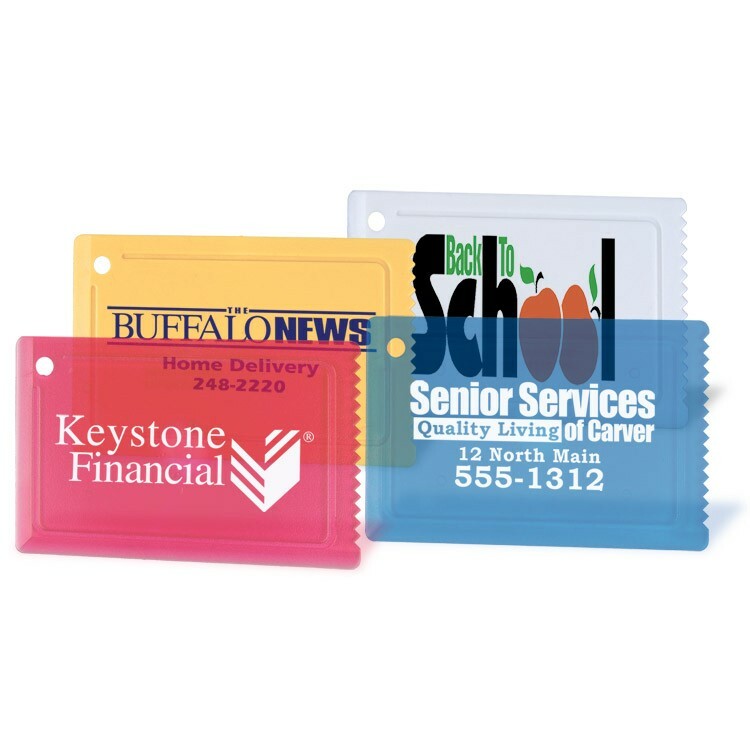 With or without variable data Rear View Mirror Hangers are parking permits used by hospitals, colleges/universities, cities, parking garages and more. 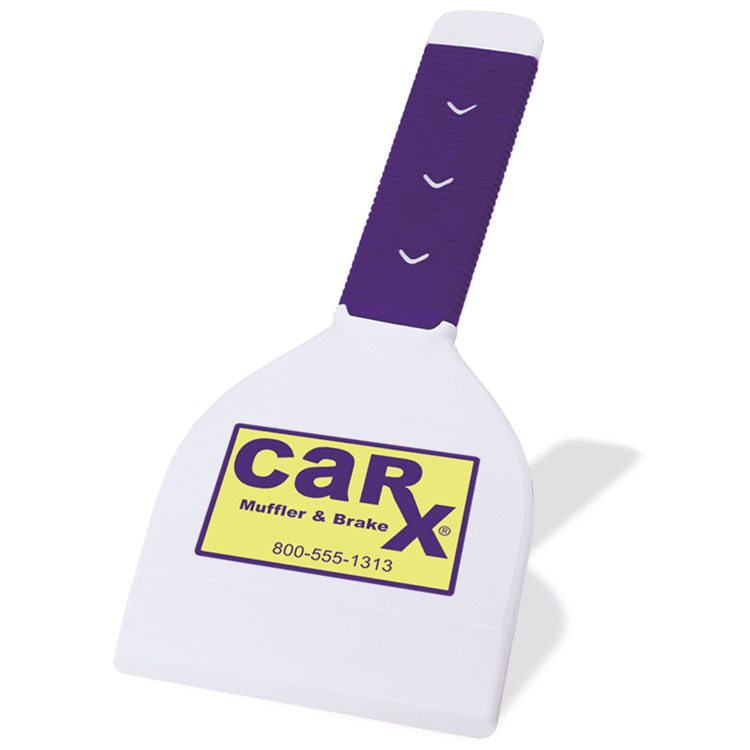 weight: .030 White Plastic | size: 3-1/2" x 9-1/4"
Makes scraping ice off your windshield a little warmer and fuzzier! 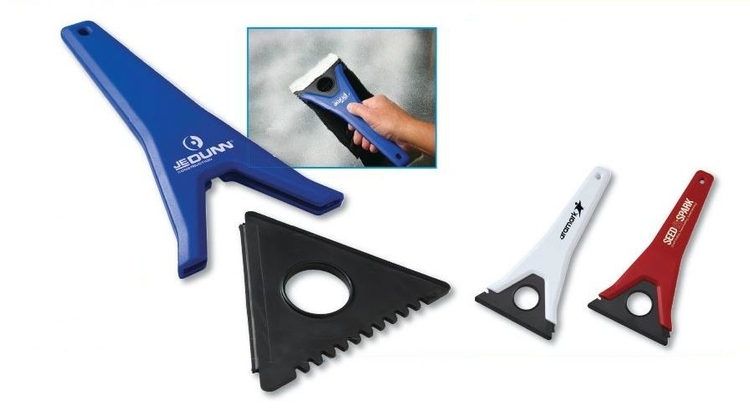 The mitten's fleece lining will keep your hands warm and dry, while the built-in 4 1/2" heavy-duty plastic ice scraper blade with ice chipper edge does the hard work. 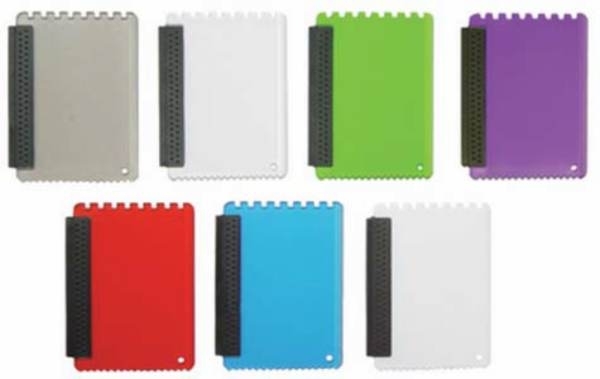 • Made of strong ABS plastic. 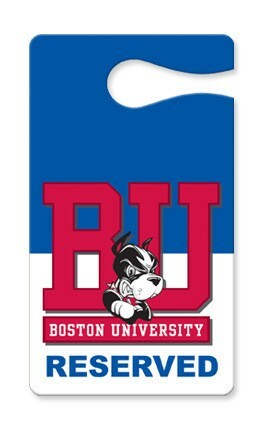 • Adhere thin metal plate (included) to phone or case & attach to magnetic phone mount. 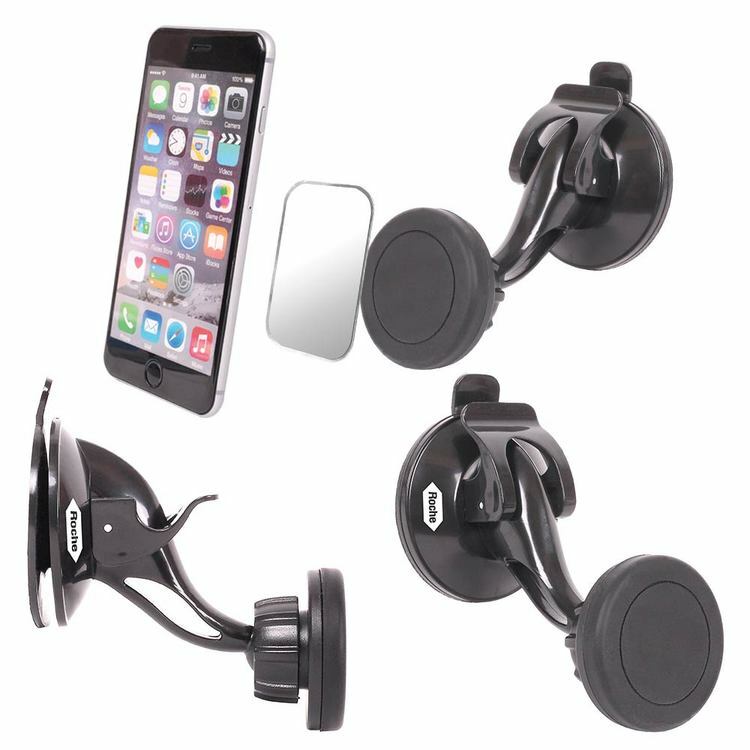 • Vacuum suction cup base can be easily mounted on windshield or smooth flat surface. 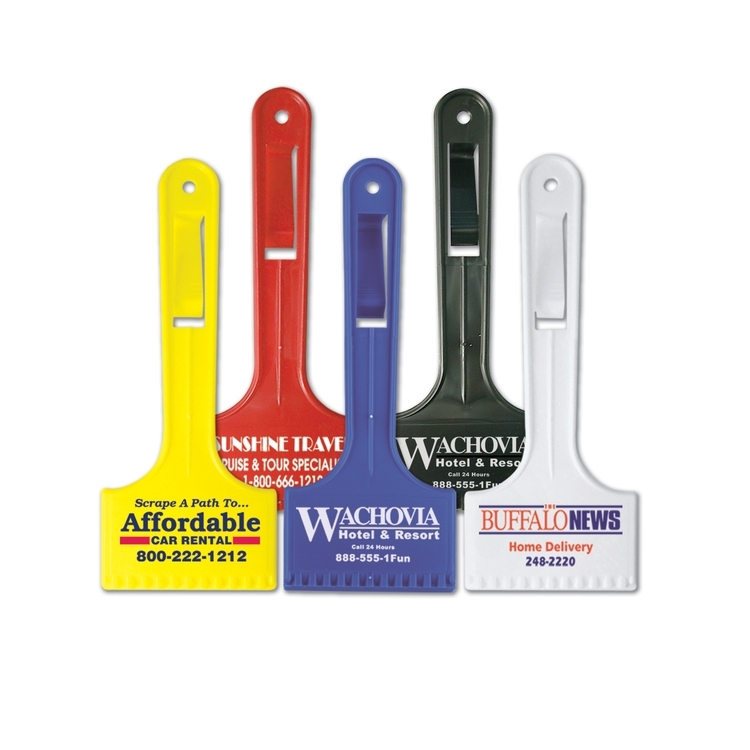 With or without variable data Rear View Mirror Hangers are parking permits used by hospitals, colleges/universities, cities, parking garages and more. 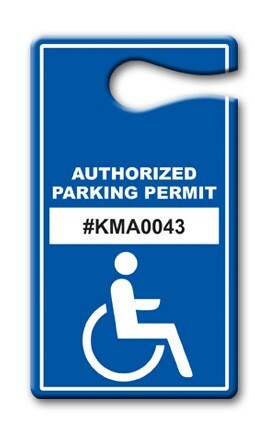 weight: .030 White Plastic | size: 3-1/8" x 5-3/8"
With or without variable data Rear View Mirror Hangers are parking permits used by hospitals, colleges/universities, cities, parking garages and more. 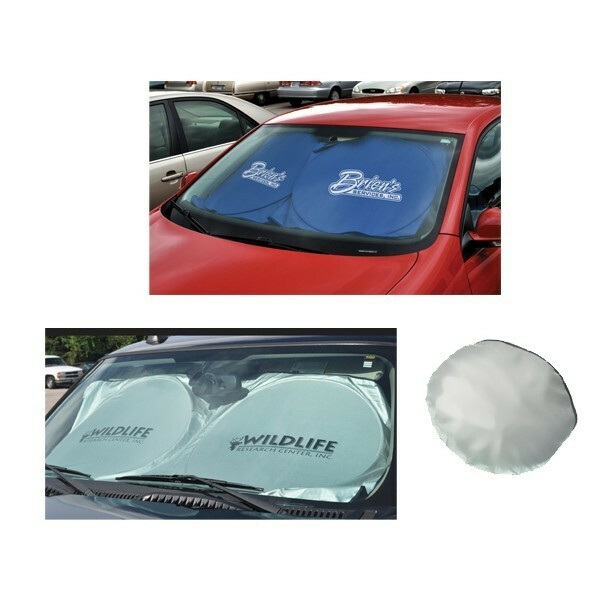 weight: .030 White Plastic | size: 3" x 4"
Light, reflective material to help keep automobile cool. Easy to open and install. Held in place with automobile sun visor. 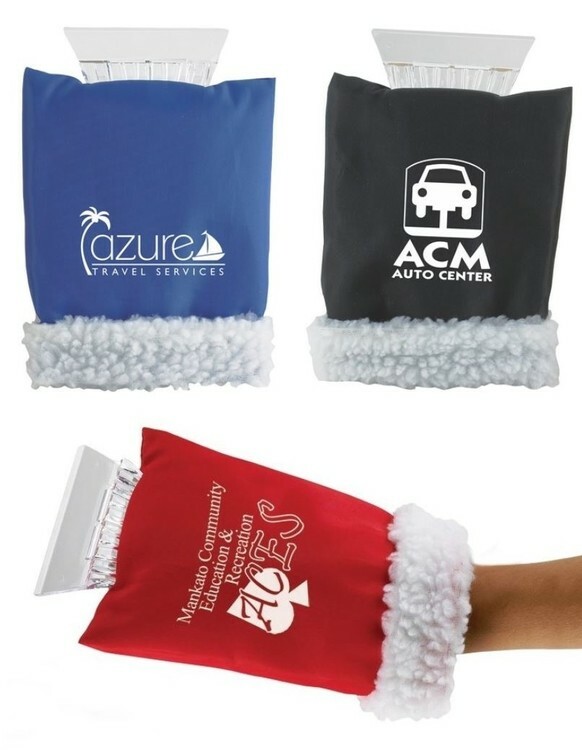 Actual size is 28"h x 60"w. Pops open and folds easily into carry pouch that measures 9-1/2"h x 10"w.
Light, reflective material to help keep automobile cool. Easy to open and install. Held in place with automobile sun visor. 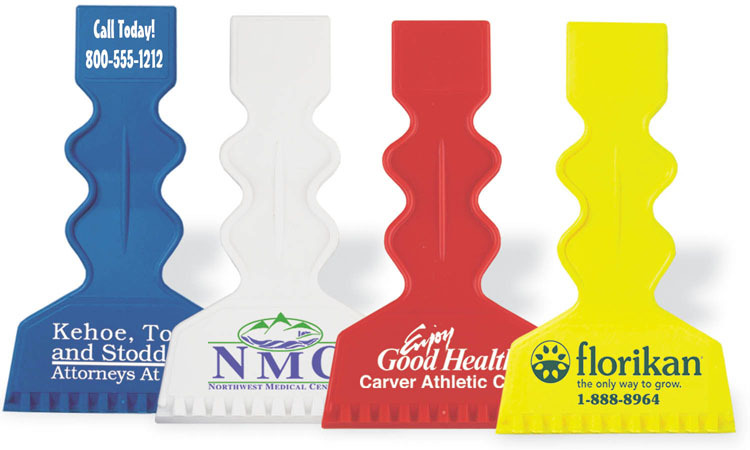 Actual size is 27"h x 56-3/16"w. Pops open and folds easily using elastic loop strap. Economical Rear View Mirror Hanger. 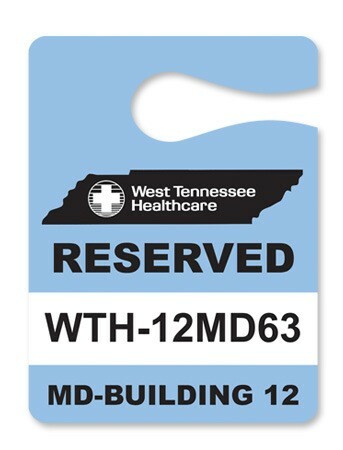 With or without variable data Rear View Mirror Hangers are parking permits used by hospitals, colleges/universities, cities, parking garages and more. 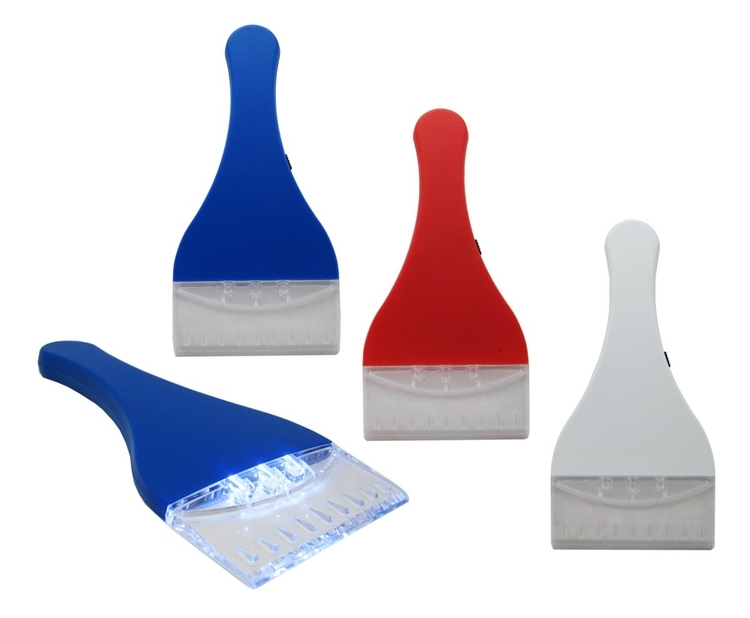 weight: .010 White Plastic l size: 3-1/8" x 5-3/8"
The Triple Task Ice Scraper has an easily detachable three-function blade: ice scraper/ice breaker/squeegee. 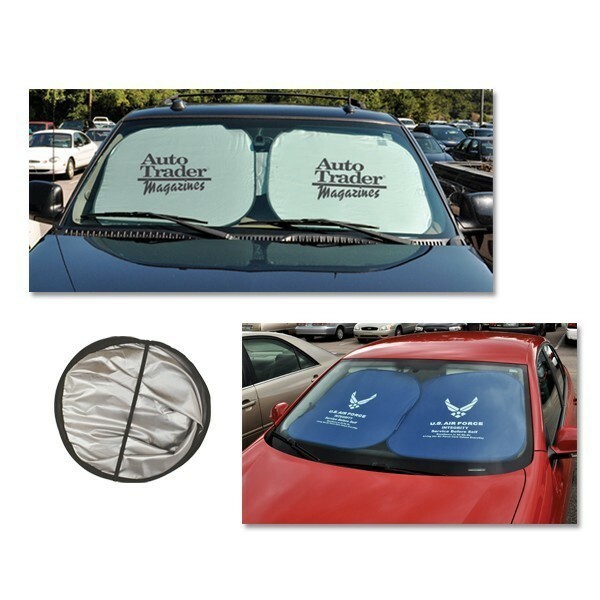 • Suctions to the inside of your windshield, making navigation simple and safe. 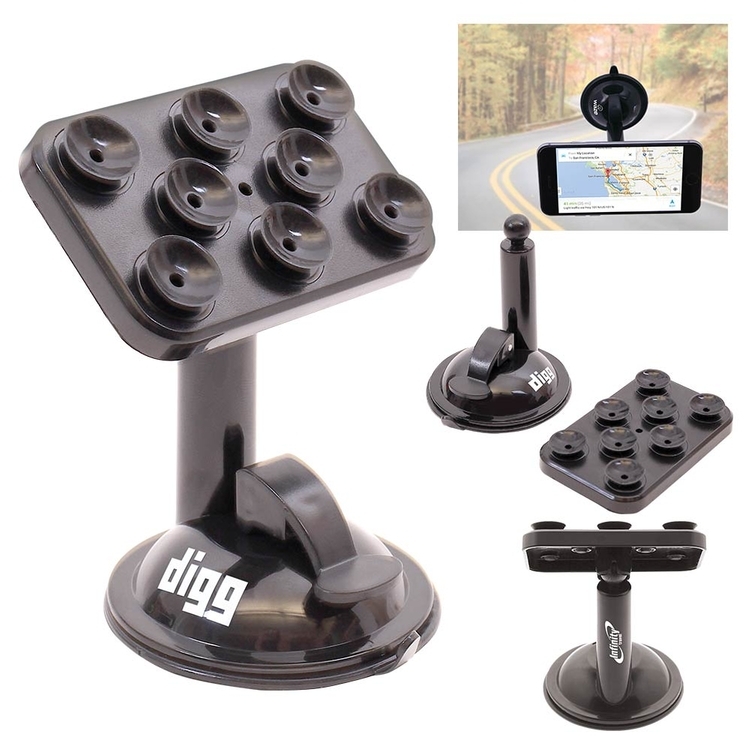 • Simply lift base lever up, position on windshield and squeeze base lever back down to suction to the glass.